New powerful add-on for our Global Points System, which allows to create your own independent currency, in another words you may create your own money and control them. So, you can create the new State with your own rules and laws. 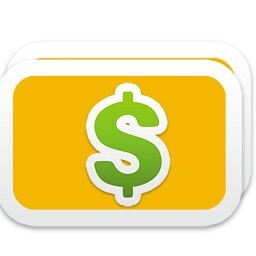 Now your members can earn and spend points on your site. It means members can buy any product from the cart for points (products from the store, membership levels, events tickets and any other goods). It may motivate members to be more active. 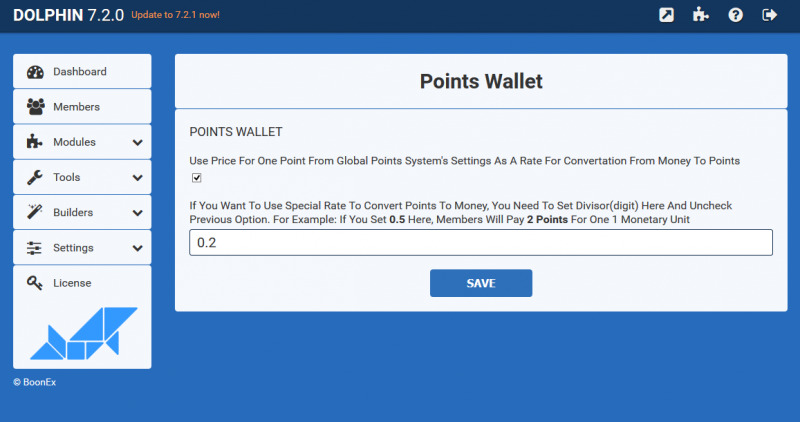 Using our Global Points System with Wallet module, you may direct members to any part of the site, where they can earn more points compare with other parts of the site. It is flexible system which allows to control and influence on site’s activities using your own currency, thus it helps you to grow up. This add-on with our Global Points System allows you to have the all currency's abilities like: spend points on goods and services, convert points to real money, convert real money to points. 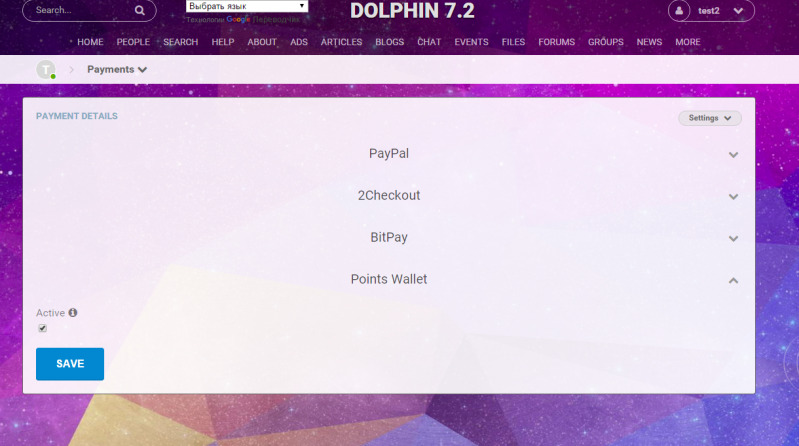 Wallet is available as for members as for administration of the site, It means members may pay to another members for their goods or services and to the site's vendor. You may set your own currency rate to convert site's prices from real money to virtual currency (points) or to use Global Points Settings' rate for convertation. Member may see Wallet as new payment provider on their cart page and on My Account Page -> My Points Cart, where they may pay for a few items simultaneously, even if they have different vendors. It may help to increate selling activities on the site. Installation is very easy and doesn’t require any files changes. Just upload and click install button. A great addon. Money well spend. The installation guidelines are clear and installation straightforward, ensuring a smooth installation and system integration. Thanks for a great module and your timeous and professional support. You are welcome and thank you for the review!